Research shows that consumers trust reviews - and 92% of consumers read reviews before making a purchase decision. 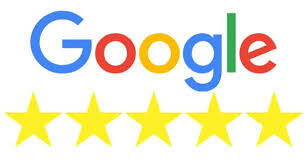 It’s no surprise that search engines use reviews in their algorithms. Reviews provide proof the business is relevant to the searcher. The business owner already knows this - they have probably read reviews (or written them) while on shopping sites or travel sites. Think about your own behavior: do you put more weight on products or services with no reviews or those with many? For local business owners, reviews can be a double edged sword. Great feedback is like gasoline to your businesses engine. Bad feedback is like gasoline on rags in the basement - something that needs immediate attention before it takes all your time and attention. Our unique review platform, gives you the benefits without the headaches. Positive feedback is automatically directed to popular review sites like Yelp, Google etc. Negative feedback is automatically directed to the business owners email. Once there, they can view it, respond to customer comments and work toward a resolution. Review Monitor tool will email the business owner immediately whenever a customer provides a review. 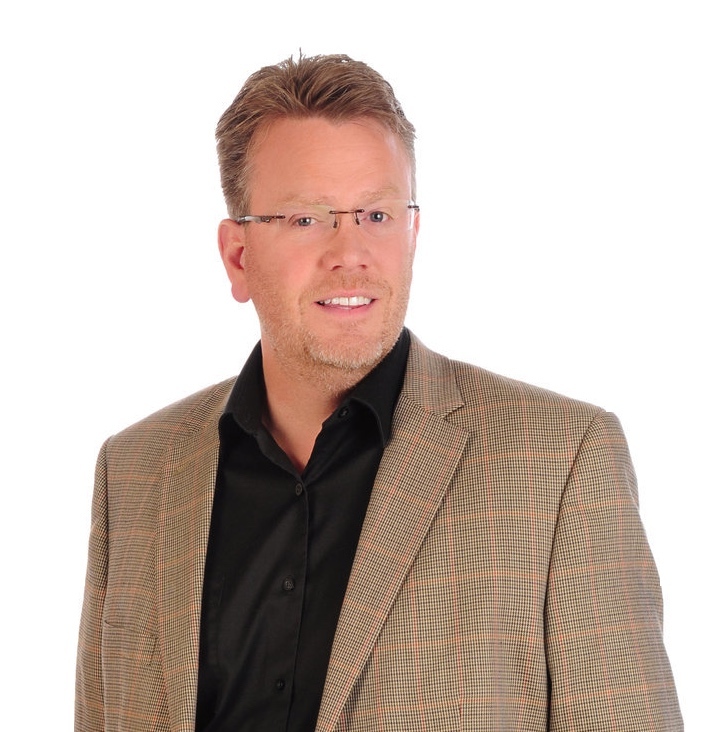 Positive or negative – the business owner will know how they, and their team, is doing at every moment. Our review platform harnesses the power of positive reviews for the business while restricting the negative. Our platform helps search engines rank the business. And, Our platform lets the business owner handle negative reviews privately. As a Realtor I have learned a ton about online marketing. There is a lot of clutter online. The challenge is how to be found and how to stand out in a crowd. 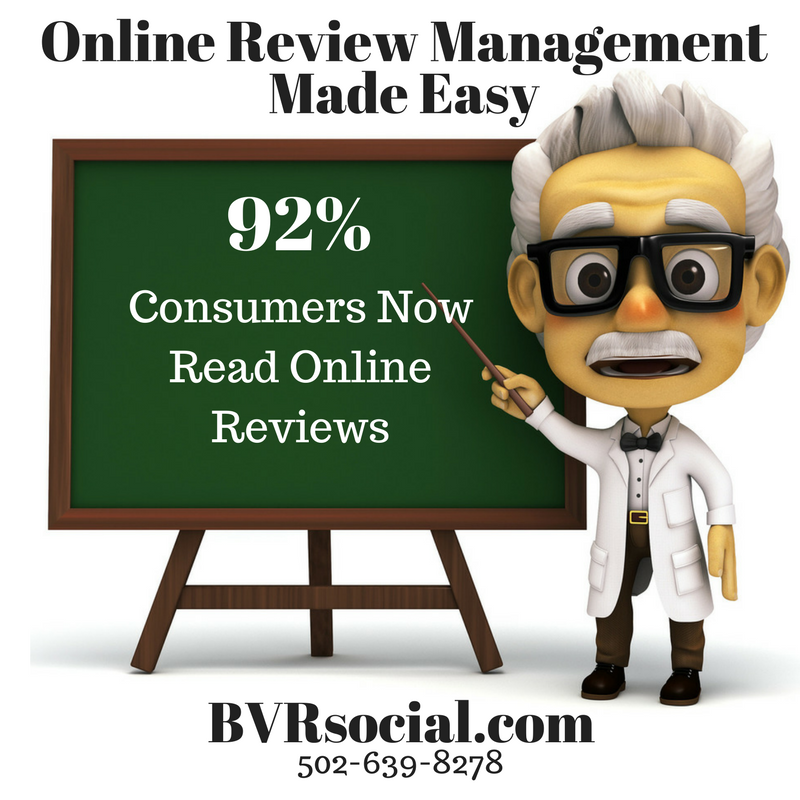 ONLINE REVIEWS are becoming more and more important to todays consumer. They want to see your reviews. How can you manage customer feedback? Good question. As business owners we need to ask and get feedback on how they think we did. And if there is an issue we would like to have a chance to straighten it out. We all want happy customers. This is a great tool and I will show you how it works when we meet soon. I have bought the rights to use/market this service in the Louisville Kentucky market. © 2019 Greater Louisville Association of Realtors. All rights reserved. Information deemed to be reliable but not guaranteed. The data relating to real estate for sale on this website comes in part from the Internet Data Exchange Program of the Greater Louisville Association of Realtors.  Real estate listings held by brokerage firms other than Bryan Veech Real Estate, LLC are marked with the Internet Data Exchange logo or the Internet Data Exchange thumbnail logo and detailed information about them includes the name of the listing Broker. Listing broker has attempted to offer accurate data, but buyers are advised to confirm all items. Information last updated on 2019-04-19.